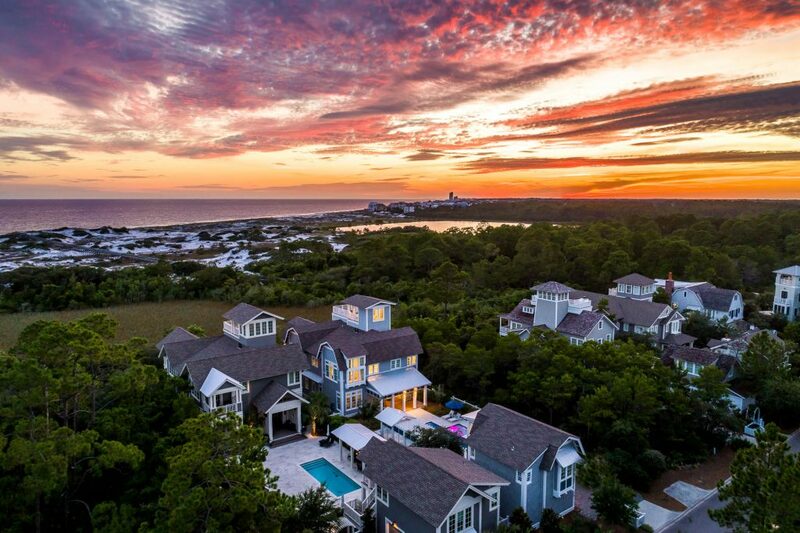 The Beach Group is proud to announce this 7 bedroom beach house offering panoramic Gulf views is new to the market in WaterSound Beach. 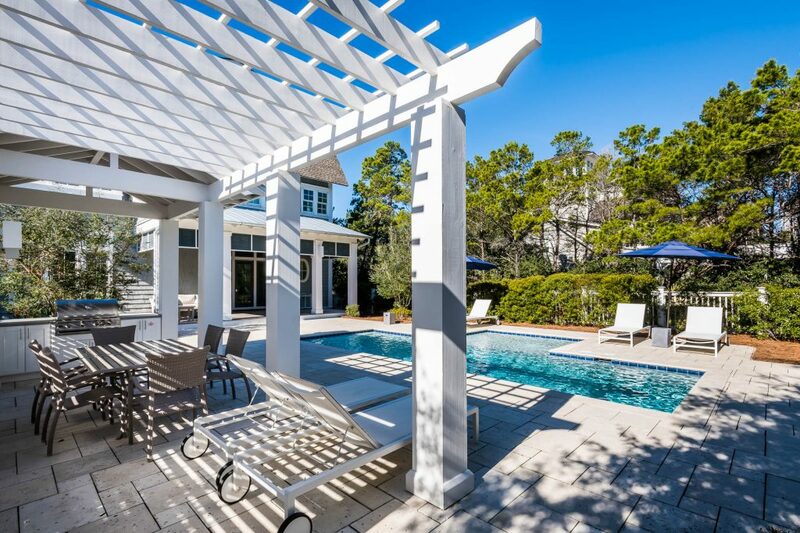 Found on one of the largest homesites in WaterSound Beach, this 5,738 square foot property offers an expansive courtyard boasting a spacious pool deck, large pool, covered summer kitchen and a pergola equipped with an outdoor dining area made for entertaining. 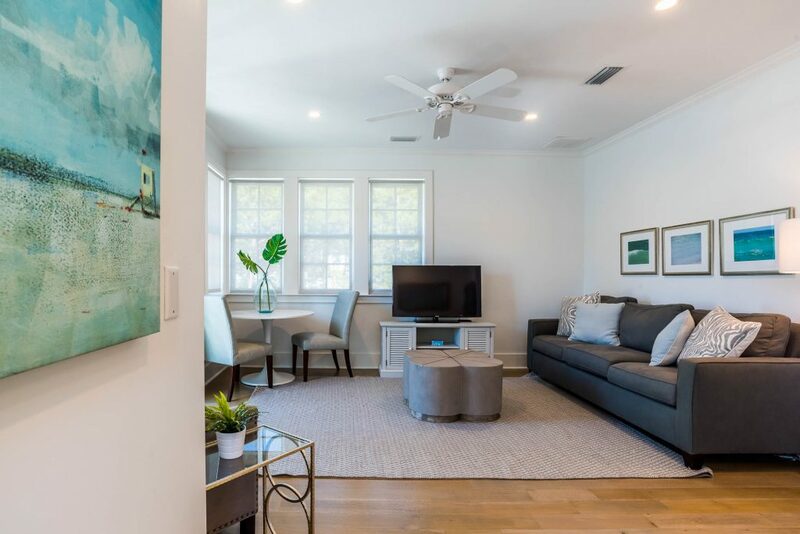 This home features an inverted floor plan with the main living space and master suite on the second level allowing you to be surrounded by spectacular views of the Gulf where you’ll spend the most time. Featuring vaulted ceilings and large windows with transom lights, the master bedroom offers his and hers closets, a separate office and a luxurious master bath featuring a double vanity, soaking tub and marble shower. The fourth-floor tower’s observation deck is a great spot to unwind and enjoy the breath-taking sunset views year-round. 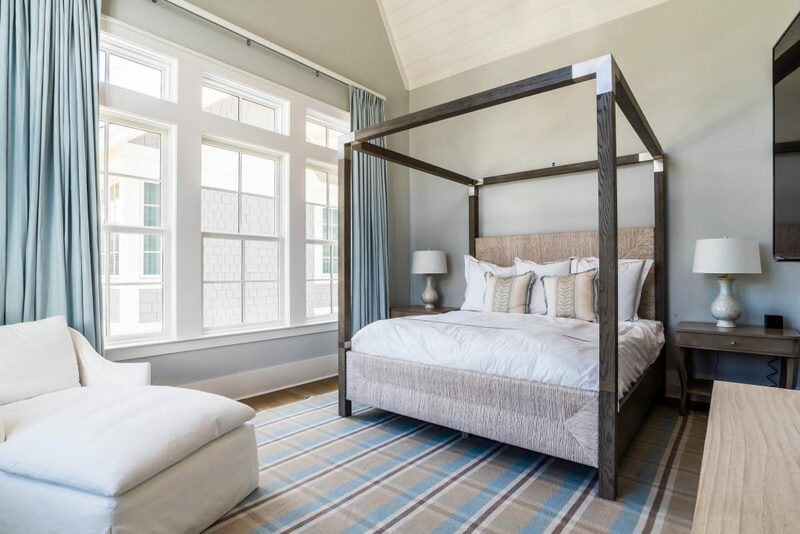 The appointed carriage house can be found above the two-car garage and offers separate sleeping quarters with an open concept great room and kitchen. 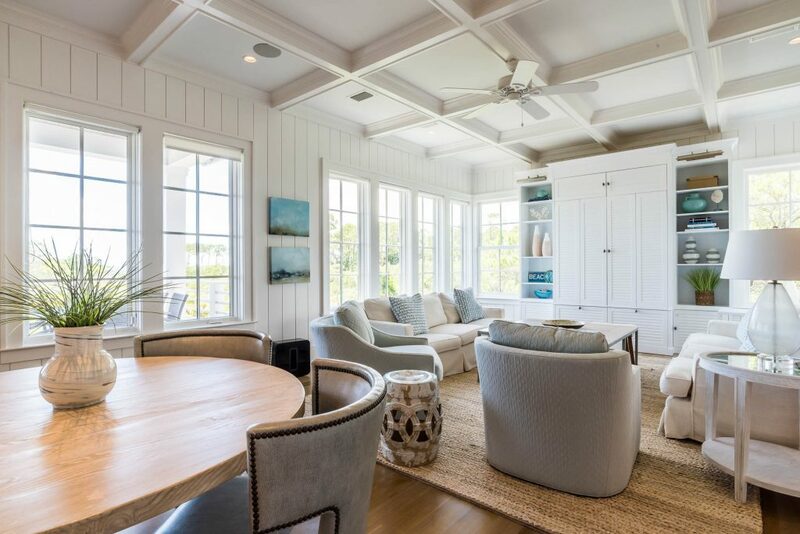 With too many details to mention, this WaterSound Beach house that makes a lasting impression from beginning to end. To schedule a showing or for more information, contact The Beach Group today! 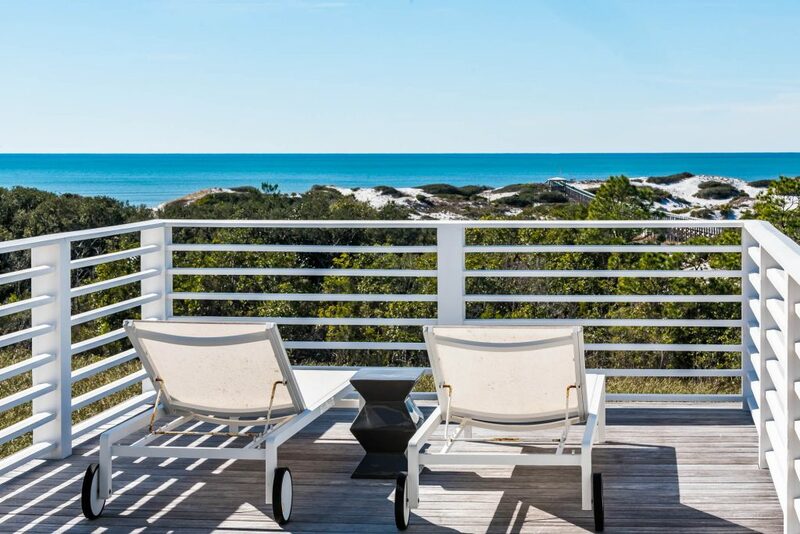 This entry was posted in 30A, Communities, Gulf Front Homes for Sale, Homes for Sale, News, Santa Rosa Beach, WaterSound. Bookmark the permalink.